Hello everyone! 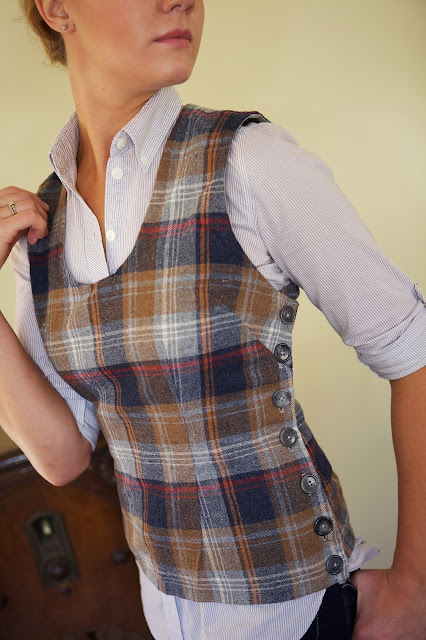 Can you believe that November is nearly over? I. Cannot. I just can't. 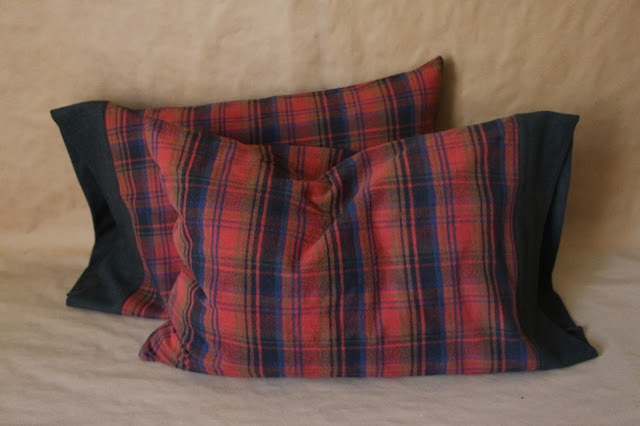 This month has simply disappeared into days at my sewing machine, hours spent ironing and photographing and typing. It has slipped away with hot cups of coffee at 6am and then again at 3pm. 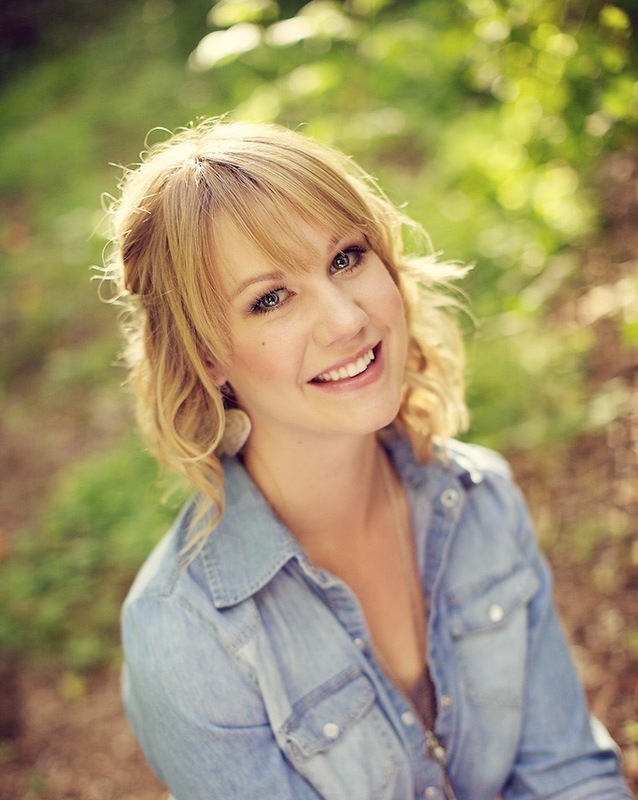 I have been a very busy girl this past month and I thought I'd share with you today everything that has been going on! 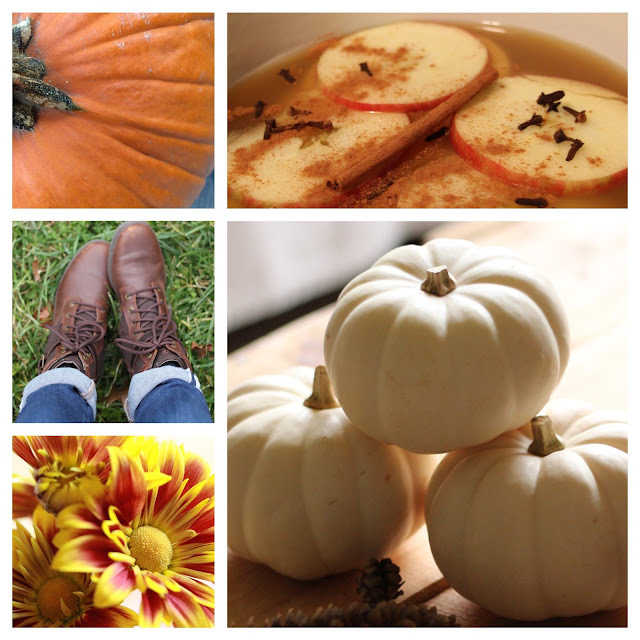 Also, it's fall and because that's my favorite season, my Instagram has been jam-packed with plaid, and pumpkins and fall goodness. If you have an account follow me! 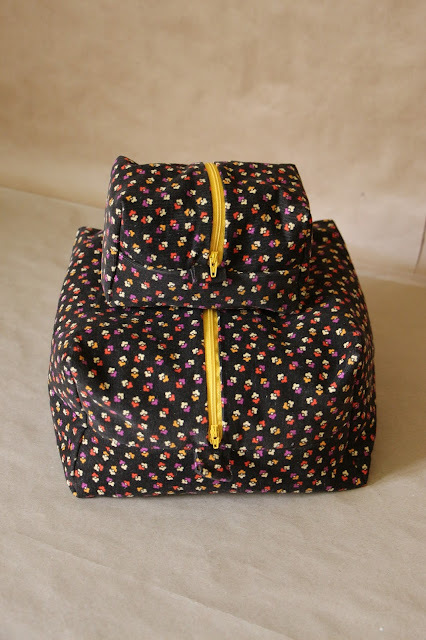 @palindromedrygoods, I'd love to be insta-friends. 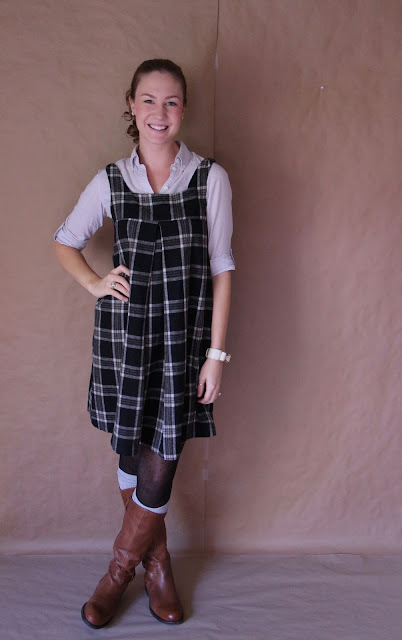 The theme of fabric the last couple months has been, without a doubt, plaid! 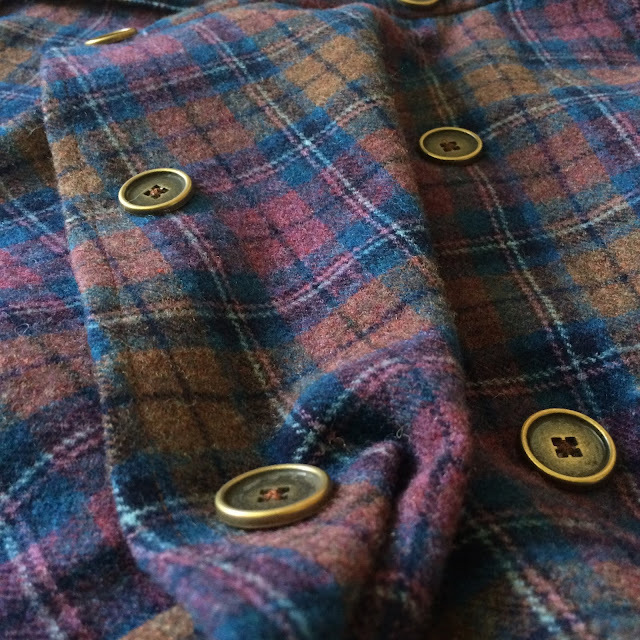 The majority of my garments this month have been made of wool plaid. 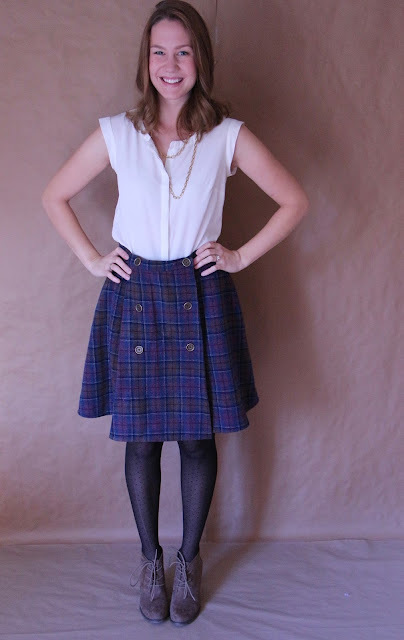 Plaid is rad. 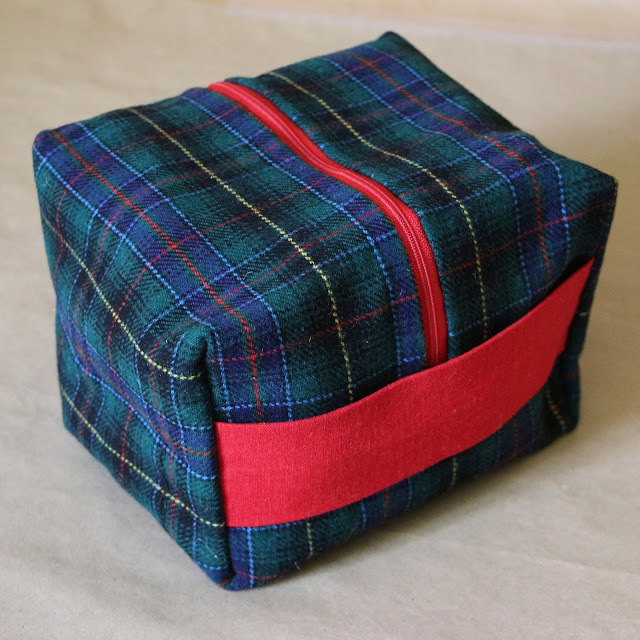 I've also been spending a lot of time at my sewing machine making gifts for my Etsy store. A lot of time. A lot. 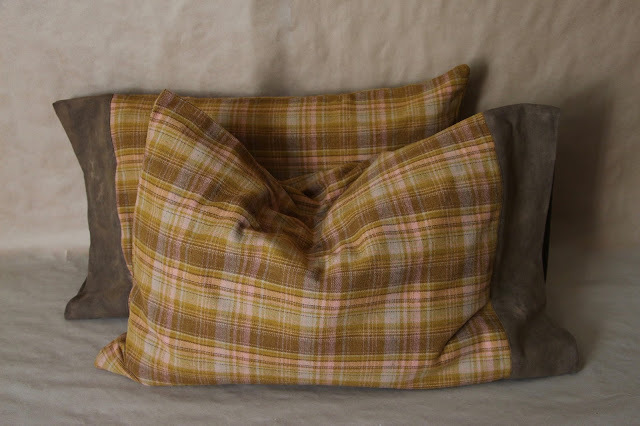 I have flannel pillowcases in beautiful hand-dyed solids and plaids. 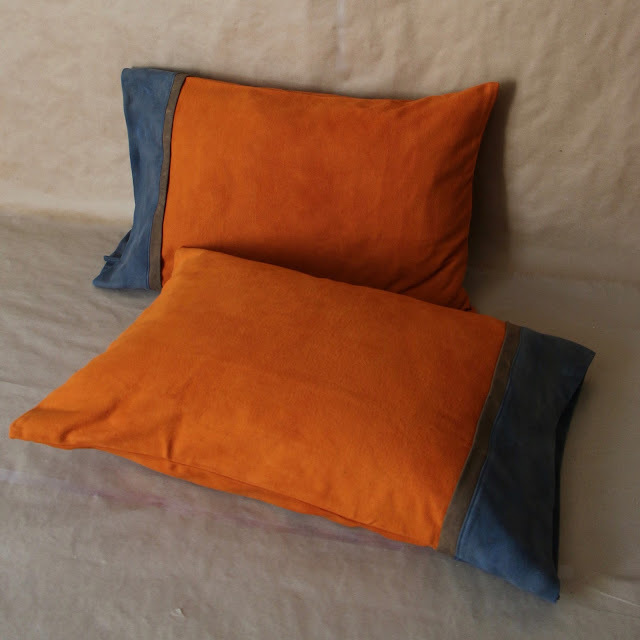 These would make such great gifts for anybody. Machine washable, finished with lovely french seams and handmade with love! 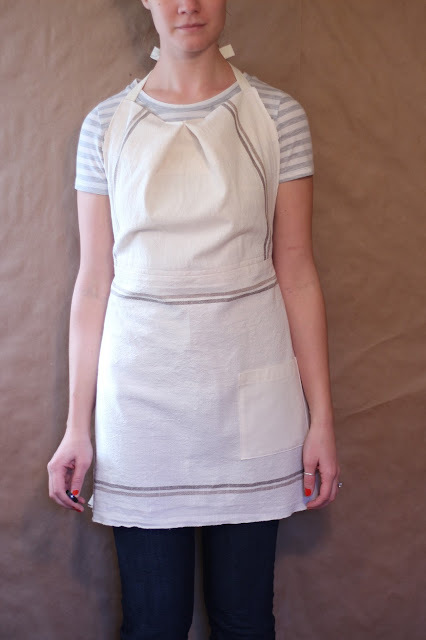 I've also been having a lot of fun making aprons. 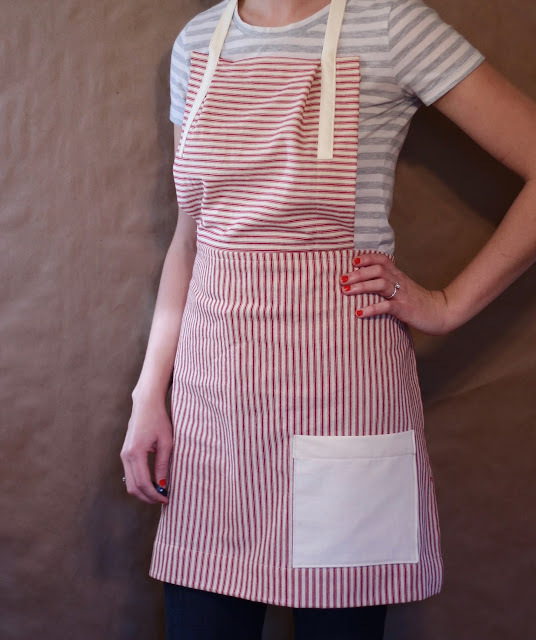 I recently purchased ticking & toweling that have made adorable aprons. I think I'll be making some of these to hand out as gifts this year to my own culinary-minded family and friends. These cosmetic & travel cases that I've been making are great for essentially any use. 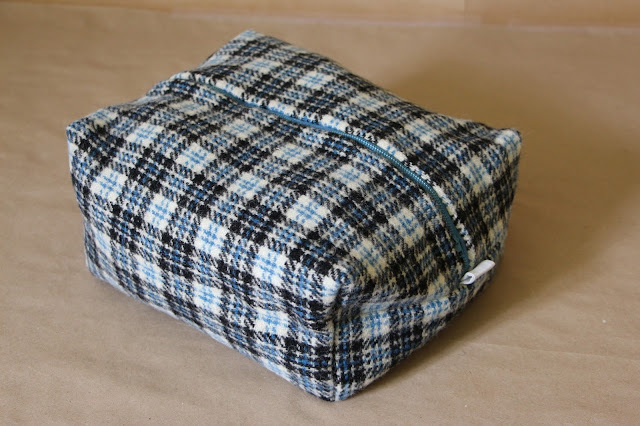 There are some great plaid ones that would be good for the men in your life and could be used for everything from shaving tools to shoes. 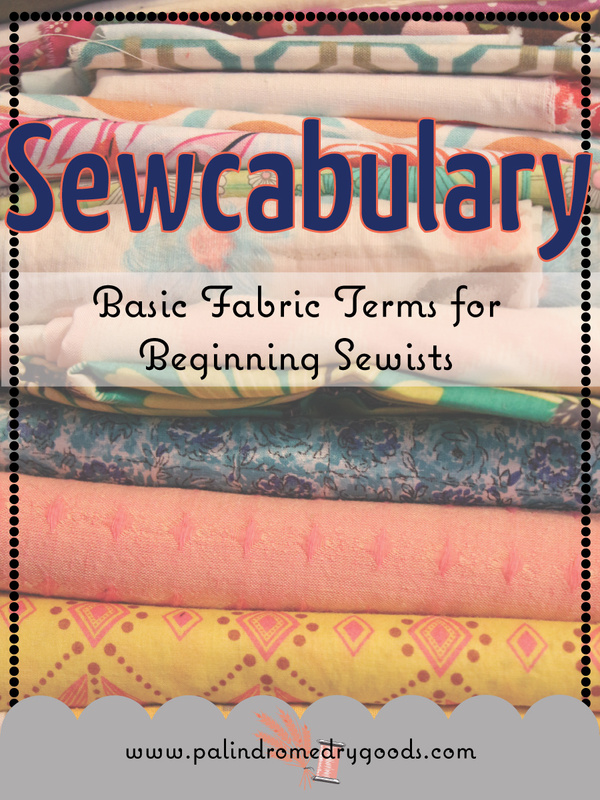 I wrote a Sewcabulary post this month on eight basic fabric terms. Like all the Sewcabulary posts, this is a fully illustrated, fully explained post on basic ideas that is a great read for both beginning and intermediate sewists. 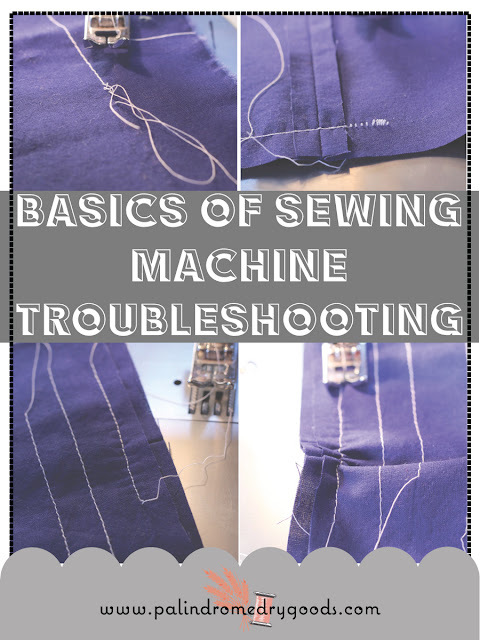 I also wrote a post on how to troubleshoot basic sewing machine problems. 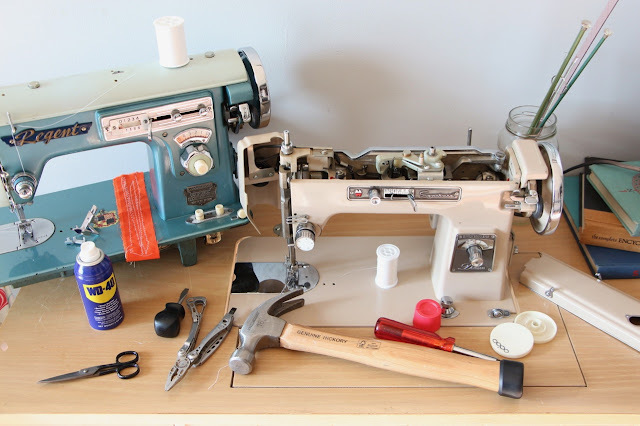 I know how frustrating it can be when your sewing machine won't behave and I hope that some of my readers will find this post helpful! So, whew, yeah, that's been the last month-ish. 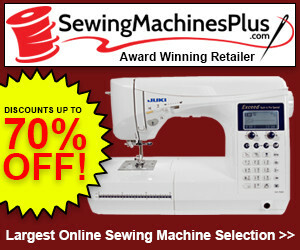 I'm so happy to be busy and to be gearing up for the Holiday season. If you're here in the United States, I hope you're having a lovely Thanksgiving break. Thank you for reading!